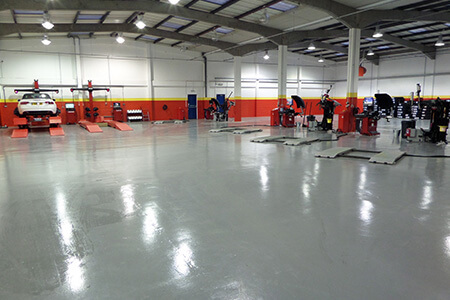 We are an independently owned Tyre and Wheel Alignment centre, with a passion to provide a fast, efficient, superior all-round service at prices that are extremely competitive and better than the Internet! We have a wealth of experience in the industry spanning over decades and pride ourselves on previously building extremely successful tyre businesses in Dorset, Hampshire and Wiltshire. Very Low and Realistic prices. A strong feeling of trust in everything that we do. All we ask is that you give us a try, as we know you won’t be disappointed.